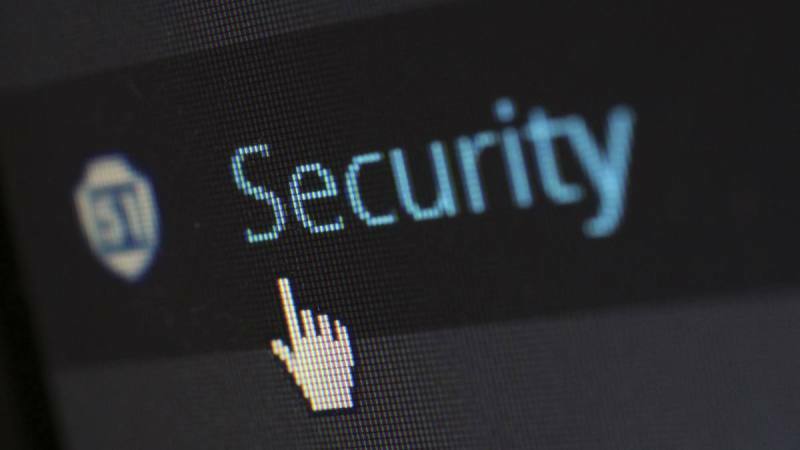 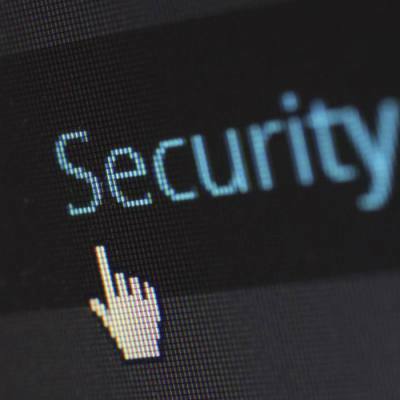 How do I setup Two-Factor Authentication (2FA)? 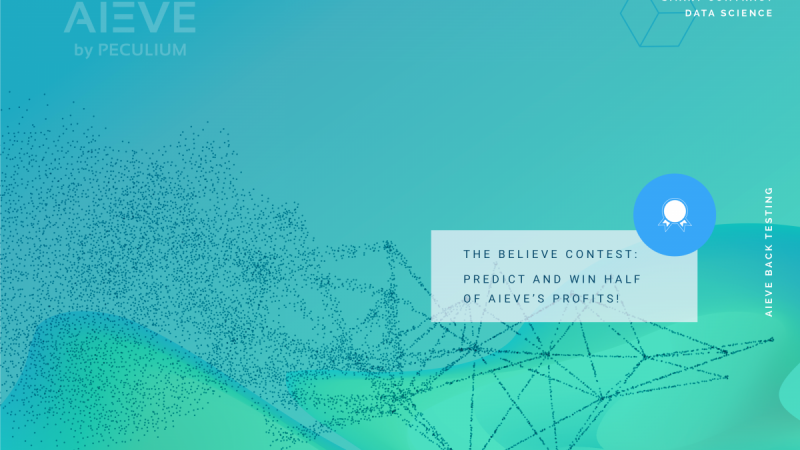 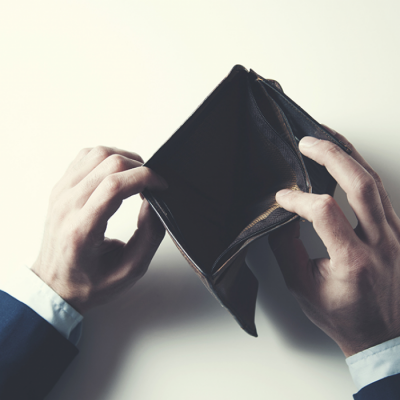 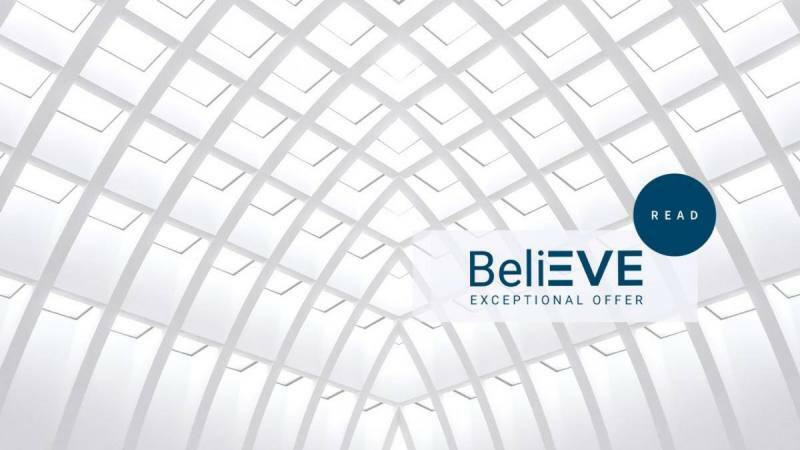 BeliEVE contest: Predict AIEVE's profits if you can and win half of it! 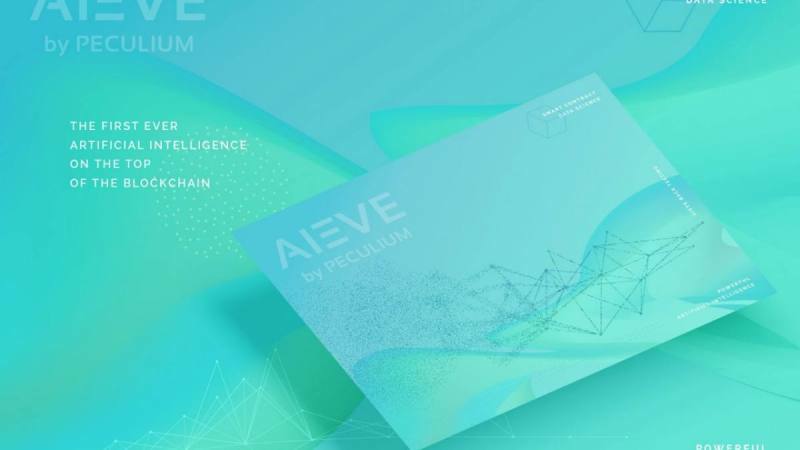 Introducing price predictions and much more: AskEve v.5 is here! 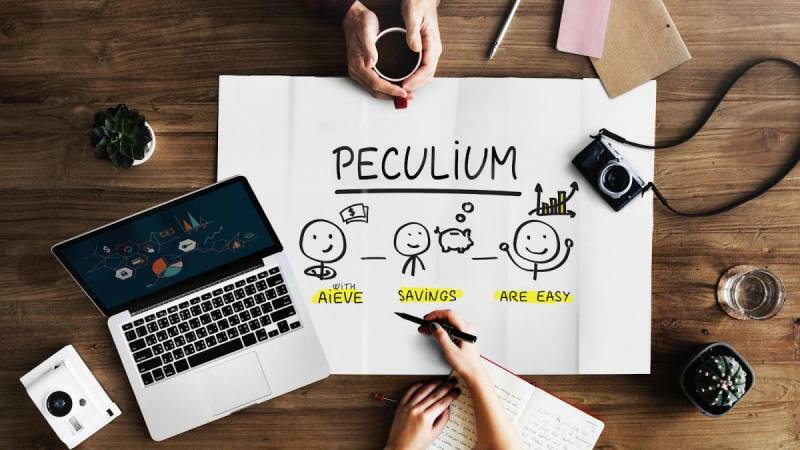 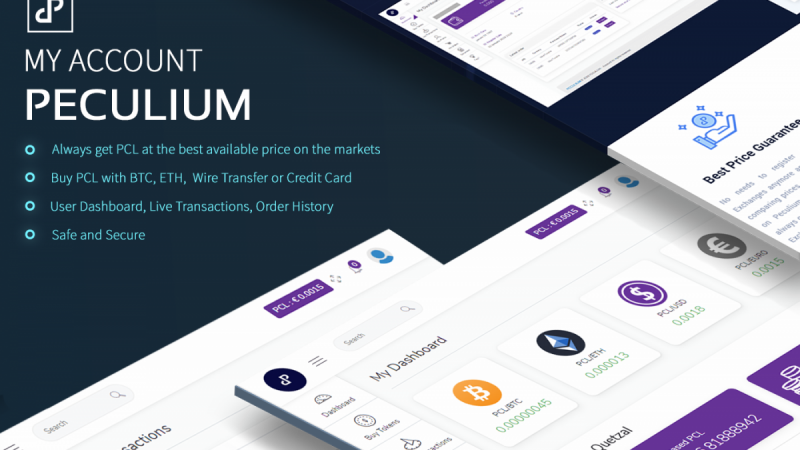 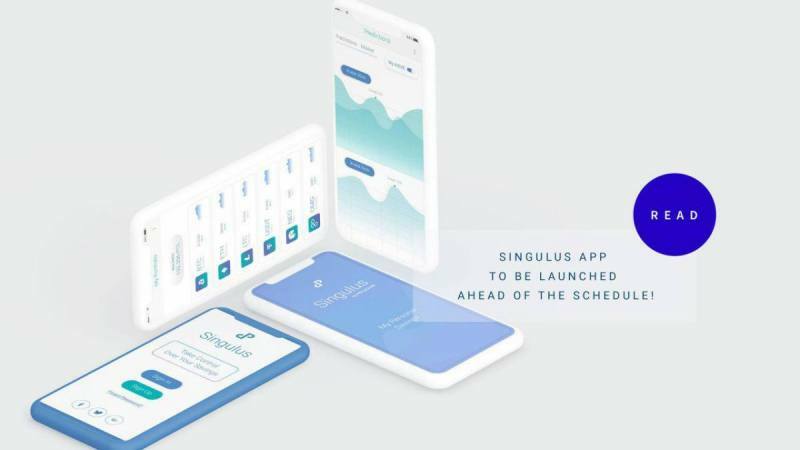 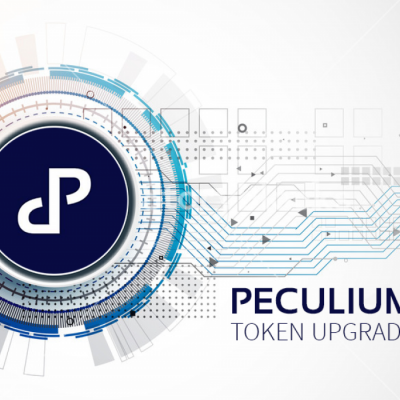 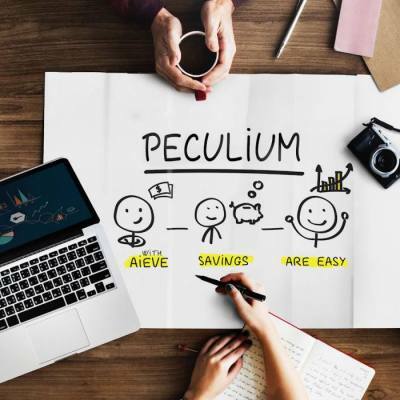 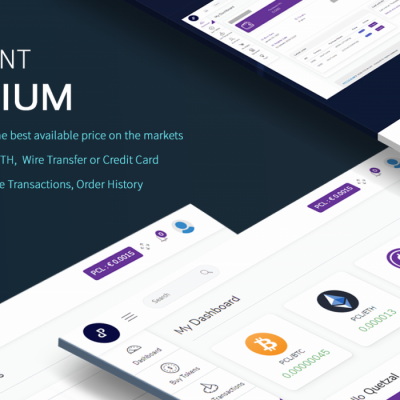 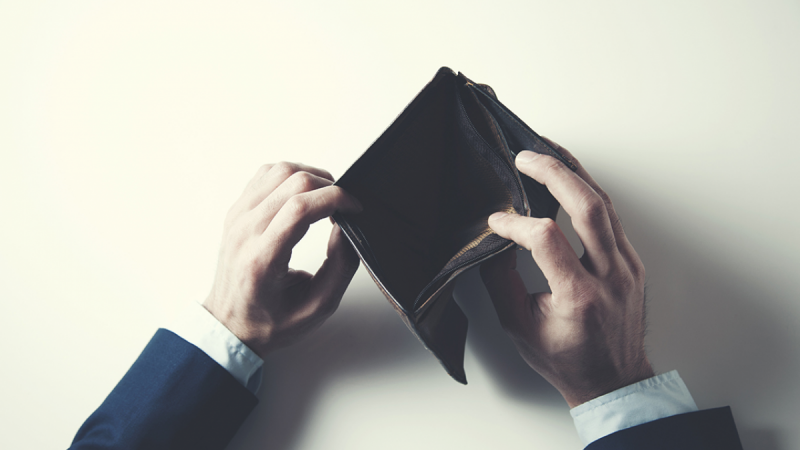 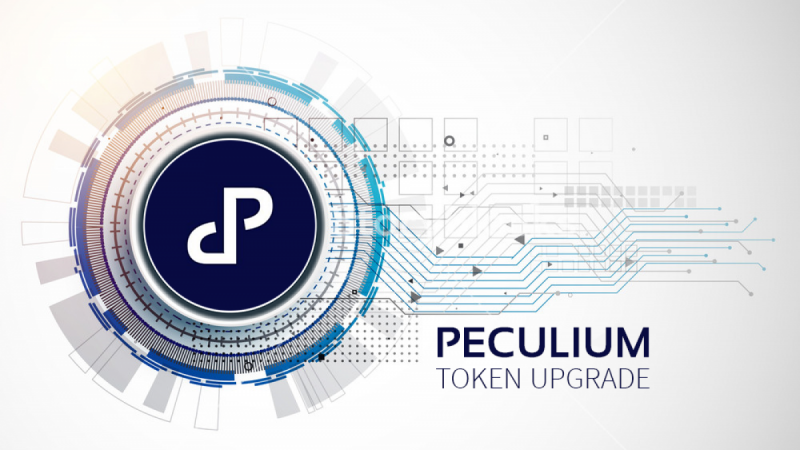 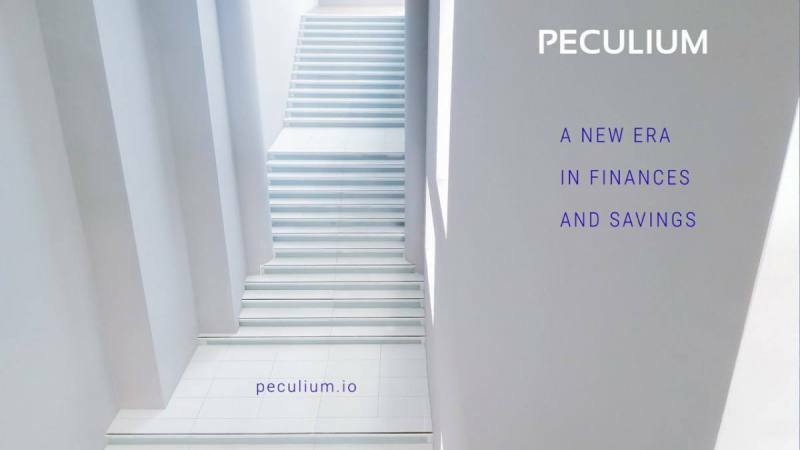 Singulus, the next product from Peculium, to be launched ahead of the schedule!